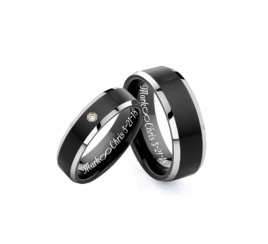 Personalized Black With Silver Accent Stainless Steel Ring Set. These engraved rings are the perfect sentiment of love. 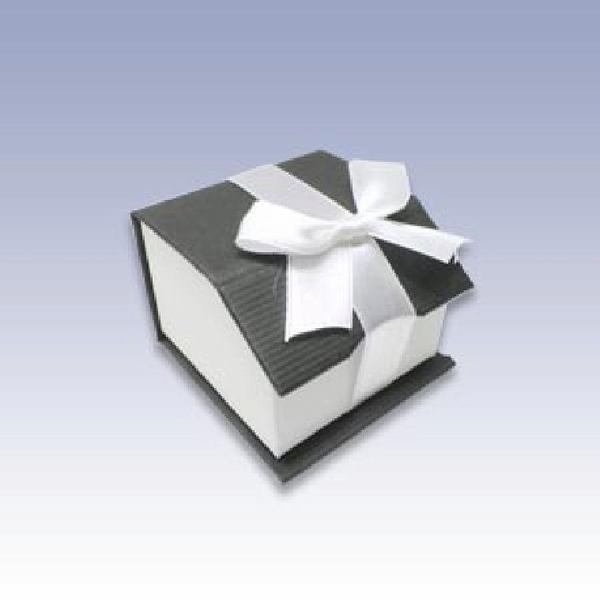 Personalized rings are a special everlasting gift with names, dates or a custom message on the inside of the ring.